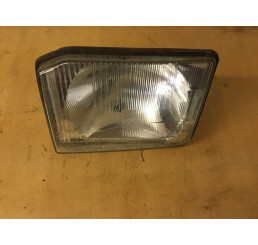 Land Rover Discovery 1 200tdi Headlight for Nearside/passenger side. 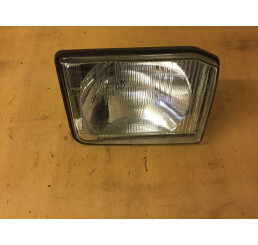 Good clean condition..
Land Rover Discovery 1 200tdi Headlight for offside / drivers side.Good clean condition, compl..
Land Rover Discovery 1 300tdi/V8 Good used condition some flaking to paint as shown in photo.&..
300tdi/V8 Discovery 1 Nearside/Passenger Side headlight in good used condition with no damage to gla..
300tdi/V8 Discovery 1 Offside/Drivers side headlight in good used condition with no damage to glass .. 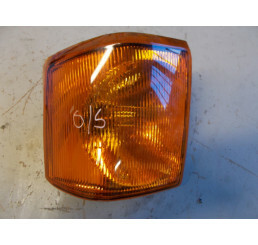 Discovery 1 300tdi/V8 Nearside/passenger side upper rear light in good condition with no cracks or d..
Land Rover Discovery 1 300tdi/V8 Offside Drivers side Rear Light in good used condition with n.. 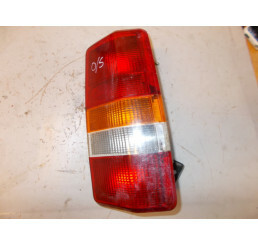 Discovery 1 300tdi/V8 Offside/Drivers side upper rear light in good condition with no cracks or dama.. 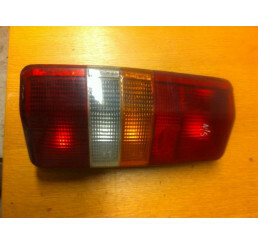 Discovery 1 Spot Light Bar With 6 LightsGood used working conditionWill require wire to install..